March is the month when we have the opportunity to admire and thank amazing women, past and present. Some of the most talented women over the years, have shown us what we can be achieved if we set goals and believe in ourselves. Join us in celebrating March and check out other significant dates in our March Newsletter. This month, we are proud to offer you the incredible life-changing story of HARRIET TUBMAN. 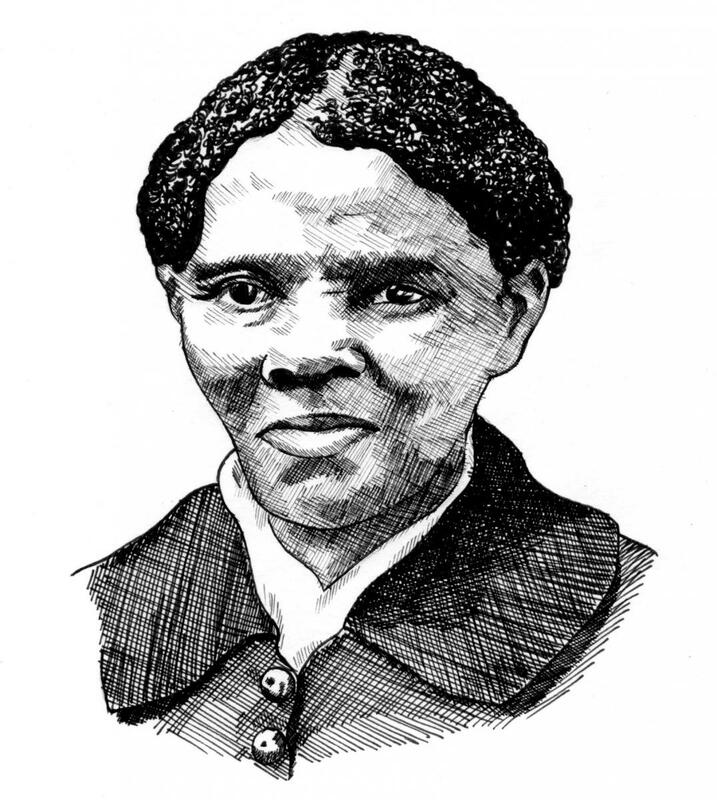 From slave to activist, Harriet’s story is inspirational, motivating and courageous. All the qualities we strive for in our own lives. What sort of personality makes an individual like Harriet so determined to achieve what appears to be, insurmountable goals? 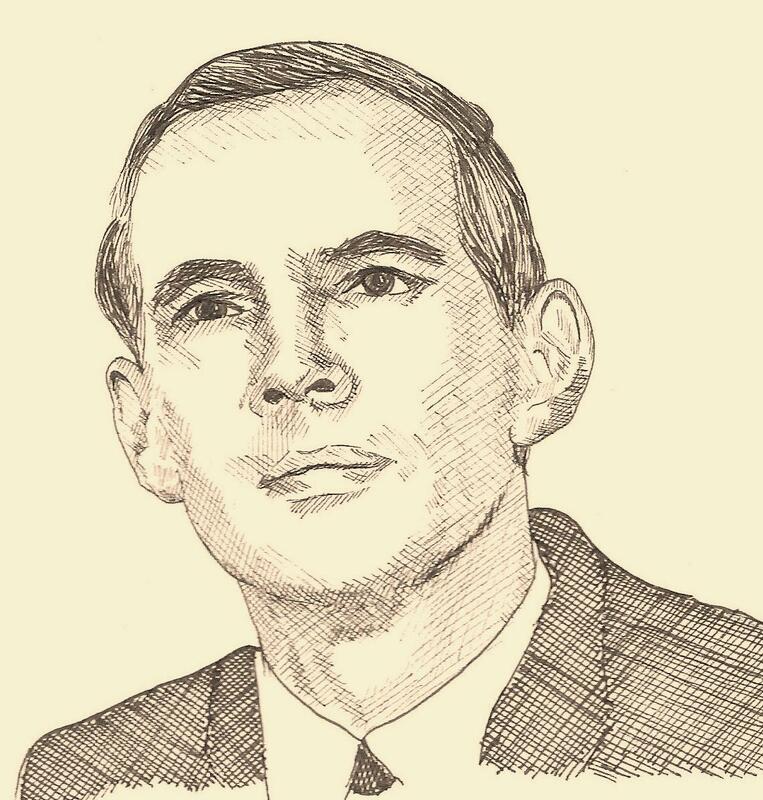 This month, we feature the unique BioView® story of the amazing Dr. Christiaan Barnard. Amazing People Education brings you this remarkable eBook and Audio that depicts a very determined man, who forged ahead regardless of the views of hierarchy. It's FREE so join us and start collection your own amazing library! 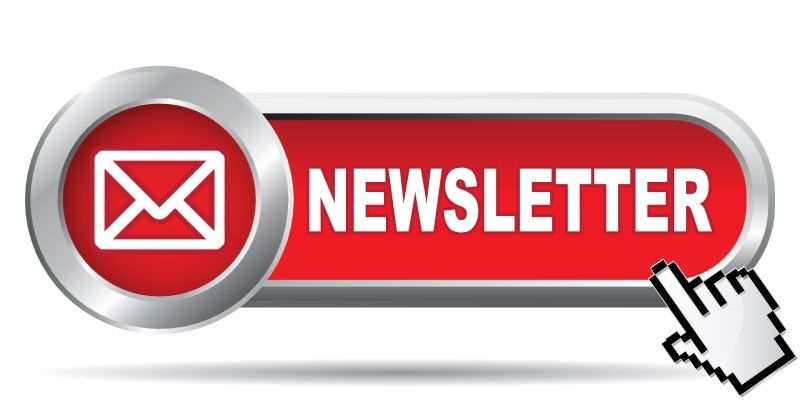 Our February Newsletter is out now! What’s not to love about the month of February? 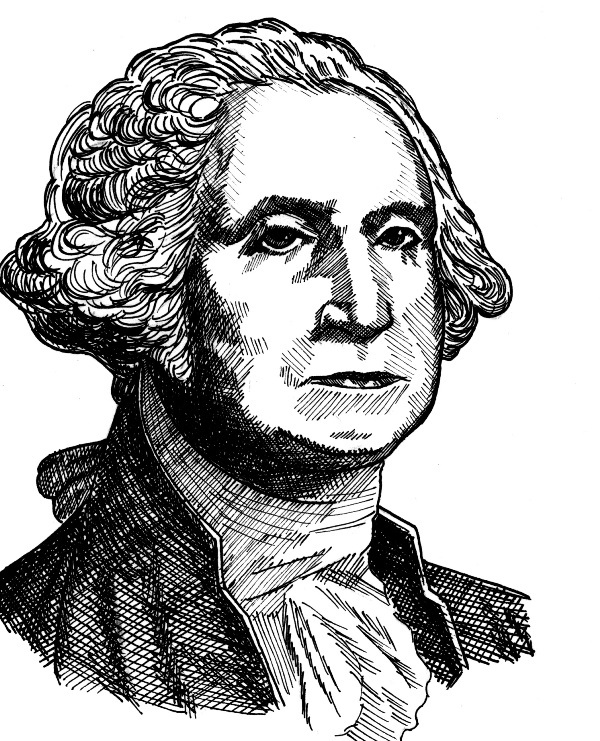 Fall in love with historical heroes that have left many legacies for us to learn from. From President's to Slaves, they were simply amazing! Also this month, it is your chance to celebrate LOVE on Valentine's Day! In our February Newsletter, we remind you about romance and the stories behind famous individuals such as William Shakespeare. In our busy life, we can often forget to show our love and appreciation, so remember that special someone in your life and show them how much you care.